For ventilation system installers, QC Inspectors, program administrators, and anyone who wants an in-depth understanding of the ASHRAE 62.2 Standard and ventilation practices. This course combines the foundation of ASHRAE 62.2 Residential Ventilation Assessment and the detailed instruction of ASHRAE 62.2 Mechanical Ventilation Design & Installation into one course. 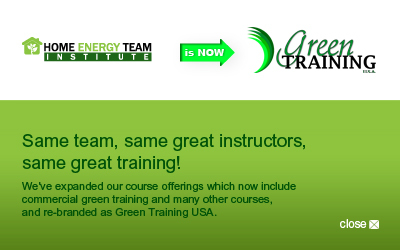 You'll learn how to size, choose, install, test and document the system to comply with the latest ASHRAE 62.2 Standard. It's everything you need to know, as well as the forms and spreadsheets you'll need in the field. Many codes, standards and programs now require ventilation to comply with the ASHRAE 62.2 Standards. You will be able to install ventilation systems in compliance with the latest ASHRAE Standards, as well as assess compliance from a quality control perspective. You will have the chance to apply components of the ASHRAE 62.2 Standard with actual examples, or even your own home! Eligible for both BPI and RESNET CEUs. Includes support materials for use in the field. 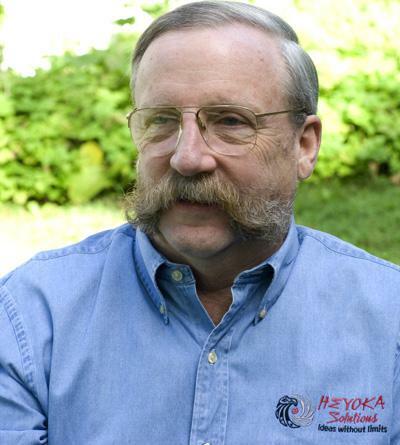 Your instructor, Paul Raymer, has helped write the ASHRAE 62.2 Standard for 10 years. With more than 35 years of experience working with ventilation, he literally wrote THE book on the subject, Residential Ventilation Handbook by Paul Raymer. He also chaired the residential ventilation team for the Vice President’s National Standard Work Specifications. Complete your training on your own schedule. Start your online training immediately. No waiting around for classes to fill up, or for other students to dictate your training schedule. No driving back and forth to class and no time away from family or work. Superior quality training at an unbeatable price - with complete flexibility! None. If you have already taken ASHRAE 62.2 Residential Ventilation Assessment, then you may take ASHRAE 62.2 Mechanical Ventilation Design & Installation instead of the COMBO.